You may receive an error that contains random numbers when you download Office applications from the Google Play Store. The Google Play team is aware of this problem and is working to fix it. Meanwhile, see the information shown below and try alternative solutions suggested. What are the Google Play Store errors? Google Play Store bugs usually contain random numbers and are generated when you try to download apps from the Google Play Store. These errors can be caused by Google Play Store updates, Google cache issues, Google Play Store stored data problems, or Google account problems. Try the following solutions to resolve Google Play Store errors. Open the Settings menu on the device. Go to Applications or Application Manager . (This option may differ depending on your device). Scroll to All Apps, and then scroll to the Google Play Store app . Open the details of the application and touch the Force stop button . Tap the Clear cache button . 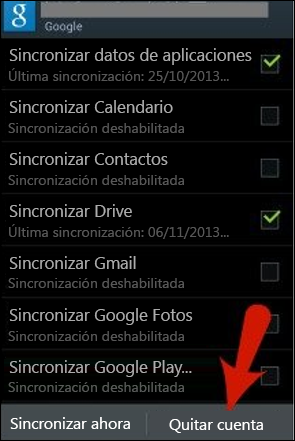 Repeat the previous steps but replace the Google Play Store in step 3 with Google Play Services . Try downloading the application again. Tap the Clear data button . When the cache and data have been cleared, the Google Play Store error should have been resolved. If not, go to the next step. If clearing the cache and data does not solve the problem, remove your Google account, restart the device, and then add your Google account again. In Accounts , touch the name of the account you want to remove. 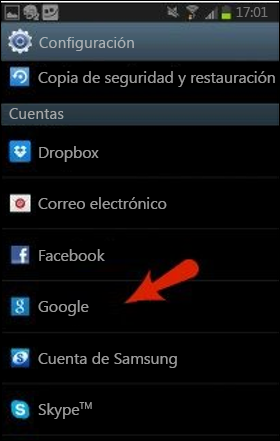 If you use a Google account, touch Google, and then the account. Touch the Menu icon in the upper right corner of the screen. Restart your device and add your account again. Then, try downloading the application. Go to the menu and select Settings / Applications. 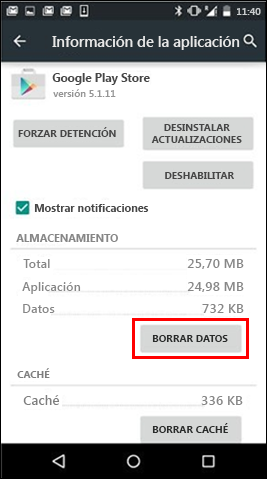 Select the Google play store / "Clear Data" and "Clear Cache" application. Then select "Download Manager" / "Clear Data" and "Clear Cache". 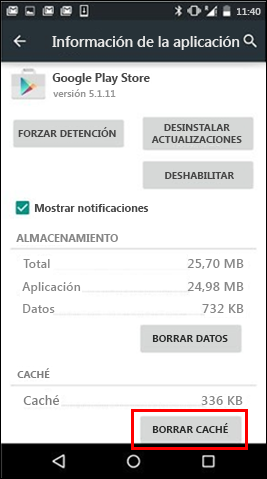 Open the "Settings" menu on the device. Go to "Applications" or "Application Manager." Go to all the apps and then go to the Google Play Store app. Open the details of the application and touch the "Force stop" button. Tap the Clear cache button. 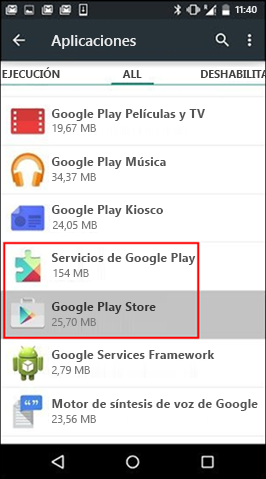 Repeat the previous steps but replace the Google Play Store in step 3 with Google Play Services.